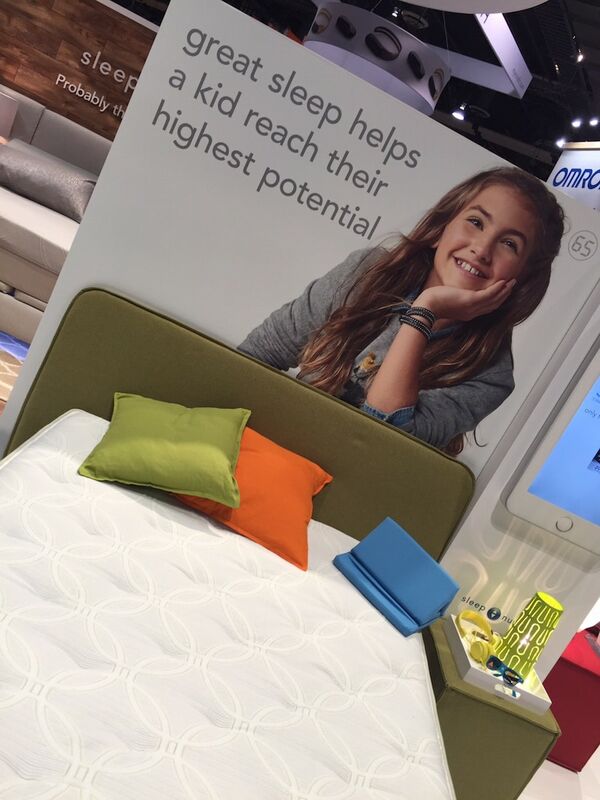 I am SO EXCITED to tell you about the new Sleep Number Sleep IQKids bed. It’s no secret that I struggle with sleep. It’s one of those things that just doesn’t come easy for me. It sounds so funny to say… but it’s true. It takes me HOURS to wind down and get to sleep. My biggest fear is that my children will inherit this bad habit from me. Sleep has become a huge priority in my household – especially after introducing Caleb into the mix. My two sons share a room. So, I need to know that when I put them both to bed… they are actually sleeping. And now there’s a way to do just that! 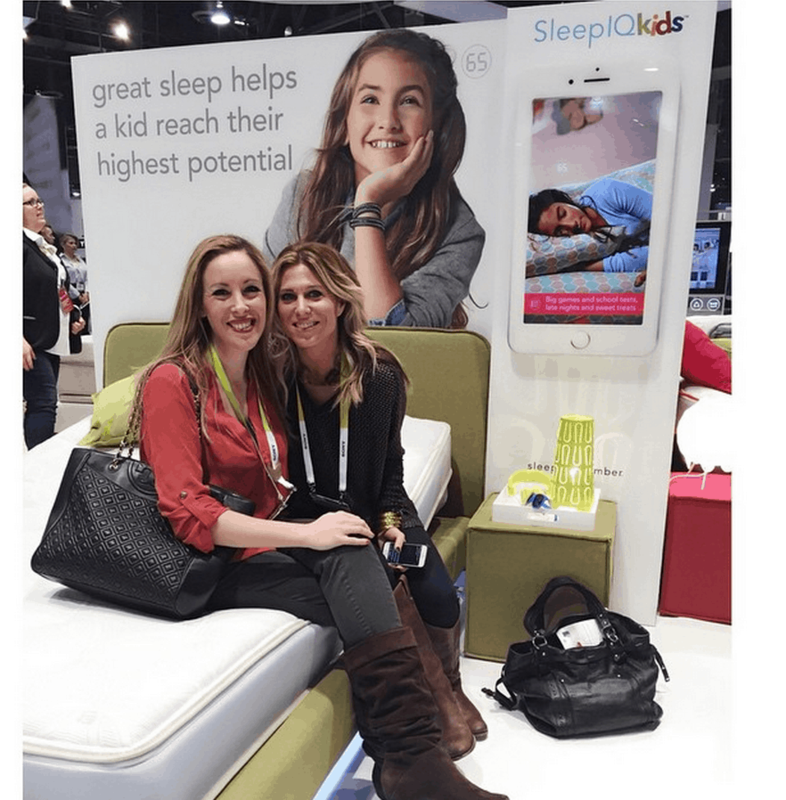 Sleep Number unveiled the new Sleep IQ Kids bed during CES last week and I cannot tell you how EXCITED I was to check it out. It’s the first bed designed to grow with children. 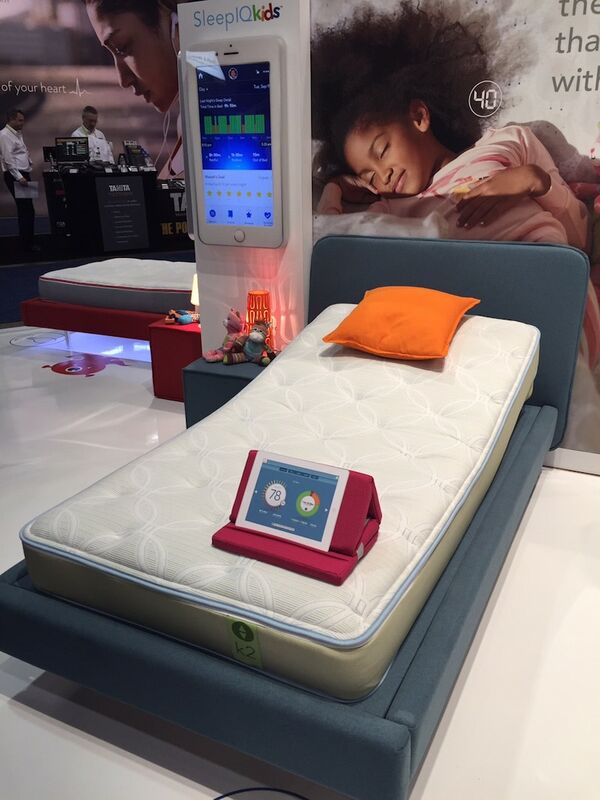 This bed not only adjusts with a head tilt that is perfect for reading in bed or for comforting stuffy heads, but the built-in technology collects data that helps parents understand exactly how well their children rested during the night. Did they get up and move around? Did they fuss and struggle with falling asleep? Now you will know!! And your children won’t have to wear any gadgets or turn on any monitors. All they will have to do is go to sleep. Plain and simple. It just doesn’t get any easier than that!!! You are asking how, right? 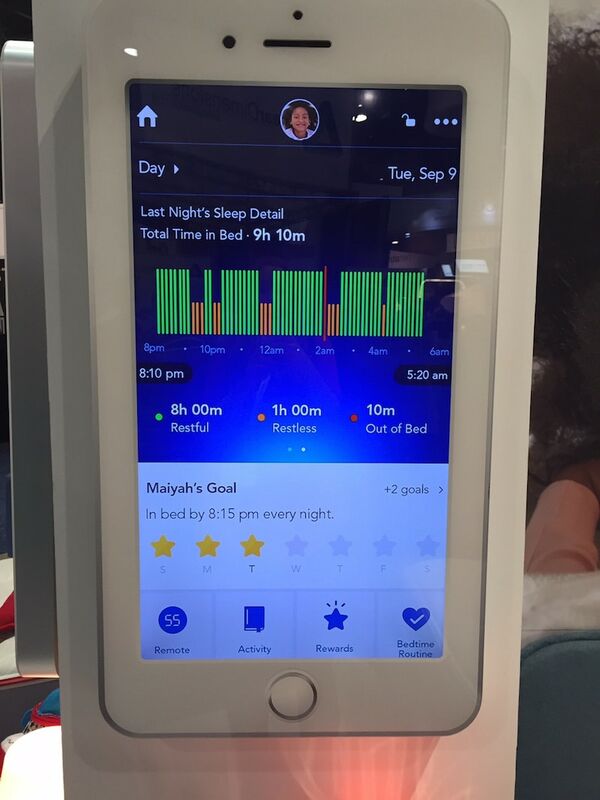 All the information the bed collects gets filtered into the Sleep Number app that the entire family has access to. Parents can create profiles for every member of the family and then set goals, rewards, bedtime routines and more! In the morning, the adults can assess exactly how everyone slept during the night. What Can You Do With This Information? Think about it. If your child had a restless night, you can think back to what was different from that day. Did she have a late dinner? Did he have a late sports game? Did she have a test that was worrying her? When was his last sip of caffeine? These all could affect sleep patterns. Find the cause and then make adjustments. It’s the tool you’ve been looking for. It’s not about kissing them goodnight and then hoping for the best. It’s about really knowing what’s happening when you close their bedroom door and making sure your family gets the sleep they need to be able to tackle tomorrow’s adventures together. 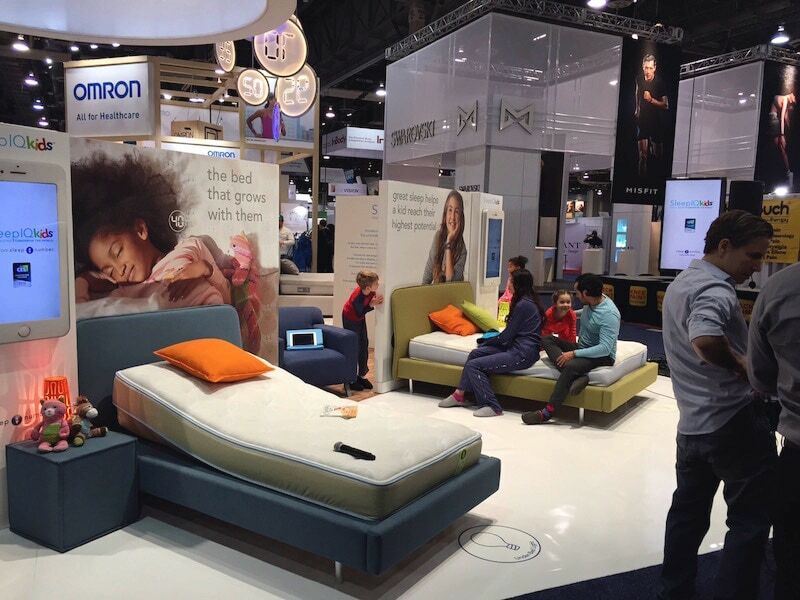 Know The Comfort They’re Getting: The bed adjusts and grows with them – their Sleep Number setting. Night Bright, Night Light: (I LOVE THIS) You can turn lights remotely – when they’re sleeping tight. You no longer have to go into the room to shut off their side table lamp. Now you can shut it off using the app! Twinkle, Twinkle: Soft Under-Bed light for when they get up during the night. When they sit back down on the bed, it turns off. 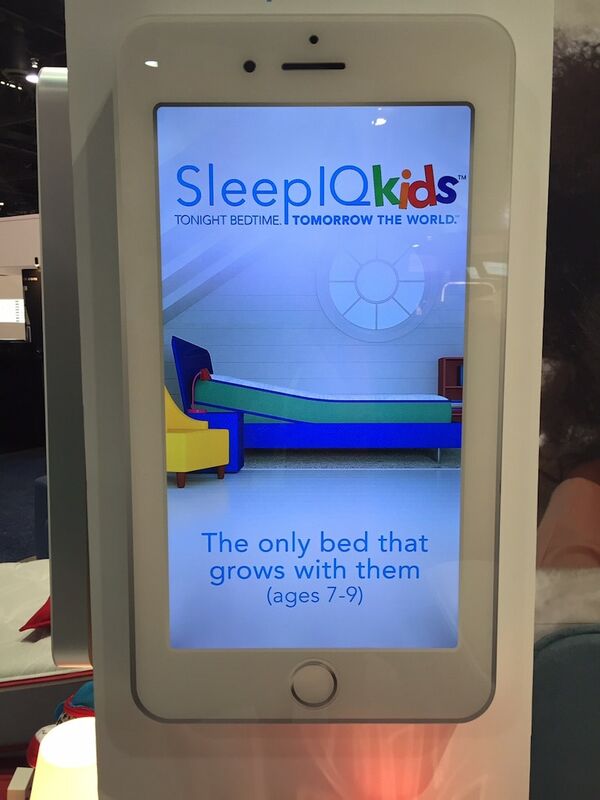 When Is The Sleep Number SleepIQ Kids Bed Available? It’s not out just yet! But stay tuned!! This bed is slated to hit the market later this year! I will keep you posted on the exact timeframe as soon as I know. 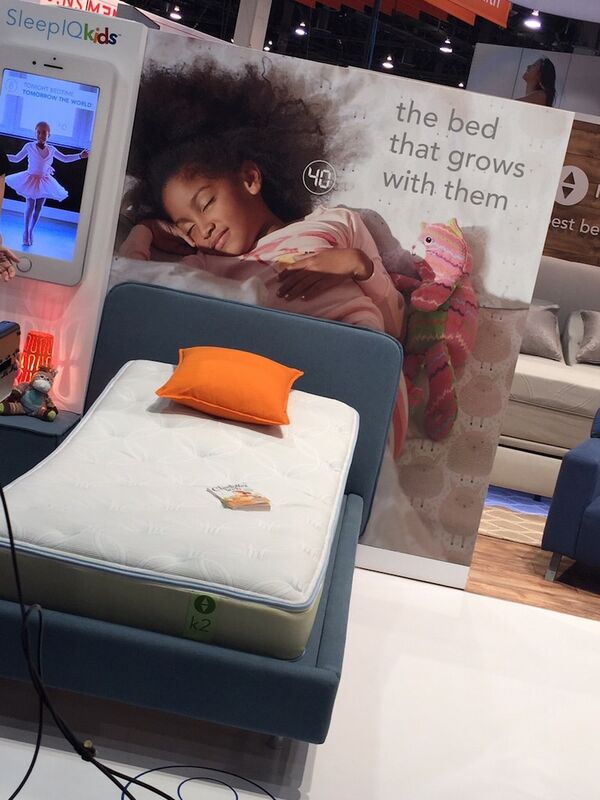 * Sleep Number invited me to attend CES to learn about the SleepIQ Kids bed. All opinions are my own.